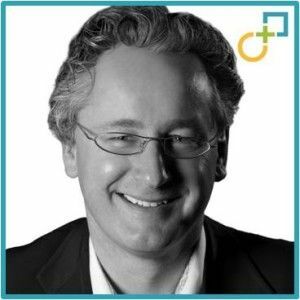 Christophe is the Belgian partner at Global PMI Partners, the only global consultancy focused exclusively on international merger integrations and carve-outs. Read. 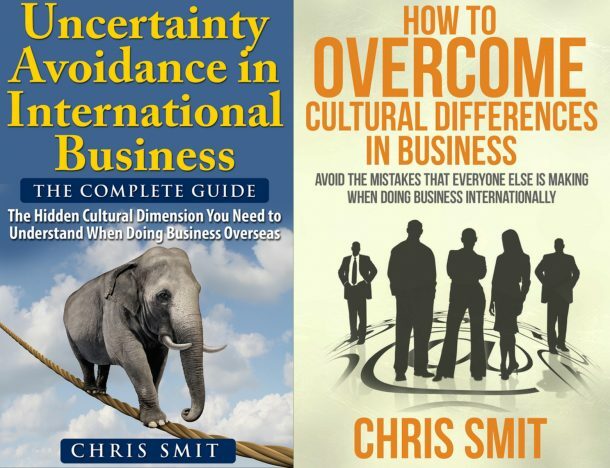 Read books from Geert Hofstede Erin Meyer and others when it comes to culture (see the links below). In other words, educate yourself. Know where you are yourself when it comes to cultural difference. Institutionalize culture in the M&A pre-deal negotiations. When you’re communicating with different cultures, after the M&A deal has been signed, take into account that different cultures communicate differently and that you should do too.